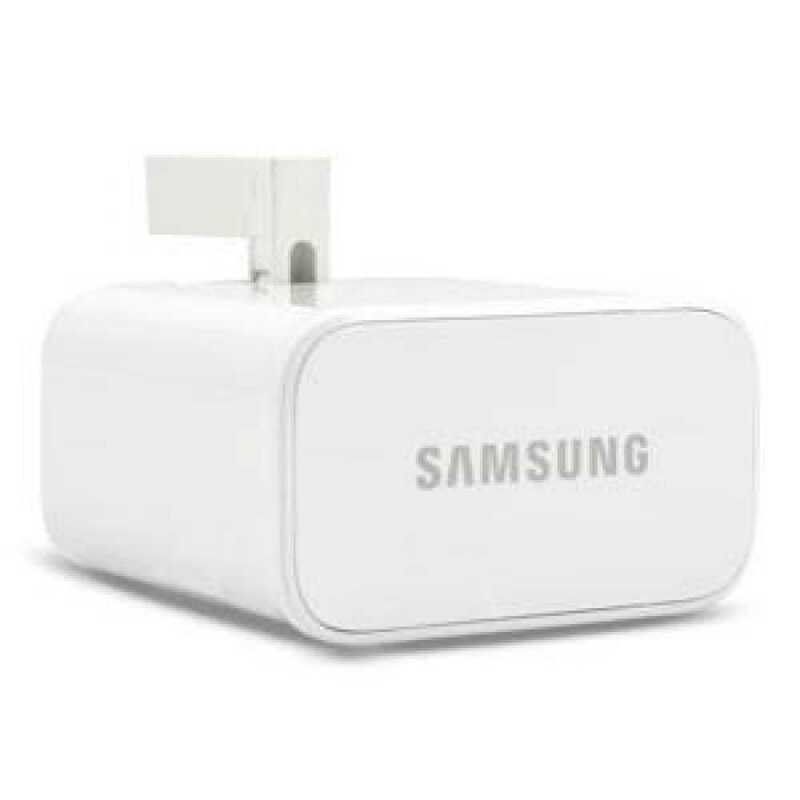 This Genuine Samsung charger is a genuine product manufactured to Samsung's high quality build standards. This product is ideal for a backup, replacement or additional travel charger as it is highly compact and lightweight. The rapid 2.0 amp adapter can be used with both Micro USB and USB 3.0 cables.